On Sunday June 3rd was held the 30th Anniversary of Le Dîner en Blanc de Paris. A record number of guest gathered at the Esplanade des Invalides to share a delicious meal in good company and to toast to 30 years of a concept that has impress the world. While the month of June has only a handful of events. It definitely contains what will undoubtedly be THE event of 2018! 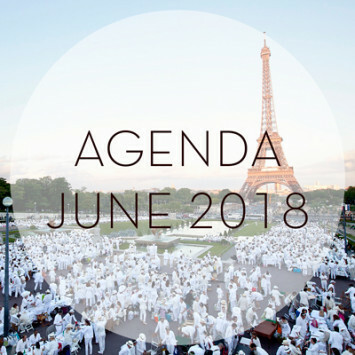 The month begins with the 30th Anniversary of Le Dîner en Blanc – Paris! From the cradle of the concept originated by Mr. François Pasquier, this special occasion will bring together not only Parisian friends but also for the very first-time friends from all corners of the world to celebrate this monumental affair. 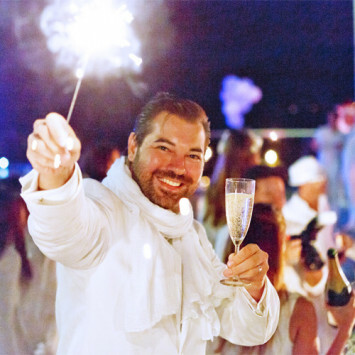 Every year, Dîner en Blanc International sees its network of elegant picnics grow. In 2018, a dozen of new cities from 7 different countries will join the adventure. First on the calendar: Le Dîner en Blanc - Decatur in Alabama on May 19th! Since its inaugural edition in 2012, Le Dîner en Blanc - Vancouver has met with resounding success! 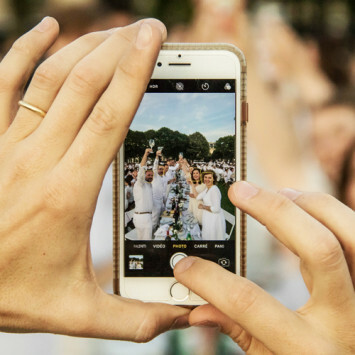 In 2016, it brought together 6,000 people, making it the second largest Le Dîner en Blanc around the globe (with the top position garnered by Paris, of course). 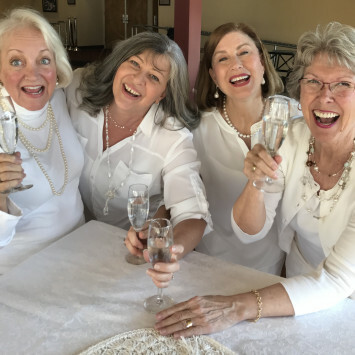 On the eve of the 30 th anniversary of Le Dîner en Blanc de Paris, we set out to find out how the event is perceived in that end of the country. Interview with Tyson Villeneuve. 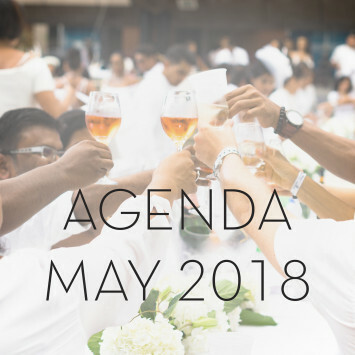 The May 2018 Calendar of Events at Dîner en Blanc International has 4 events. One of which is the inaugural event in Decatur plus a 3rd edition in Port of Spain and, the 6th editions for Singapore and New Orleans!